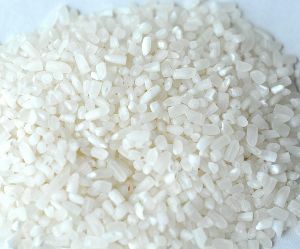 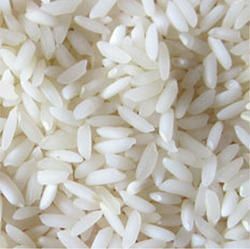 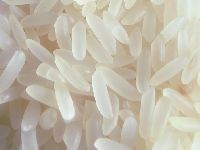 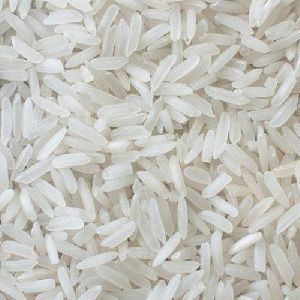 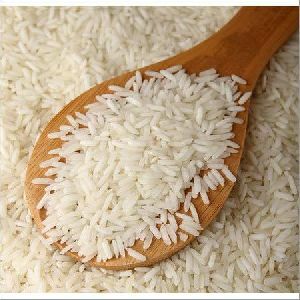 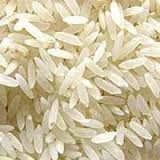 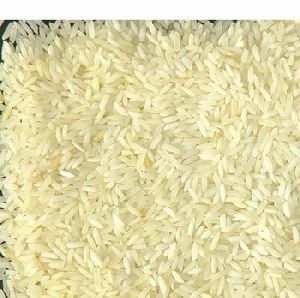 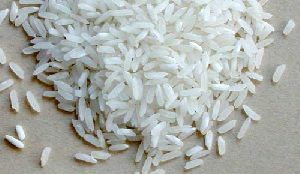 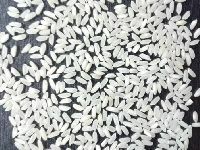 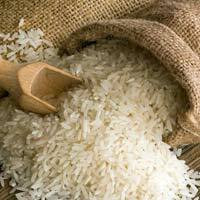 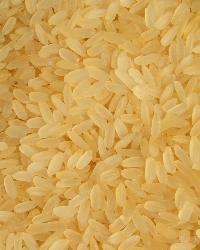 We offer a wide variety of Indian Rice including Basmati and Non-Basmati. 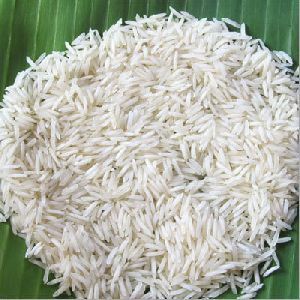 Organically cultivated, Indian Rice is highly nutritious. 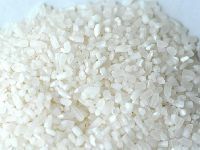 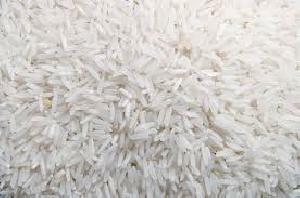 Indian Rice is finely processed, thus it is free from contaminants and adulterants. 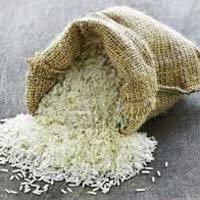 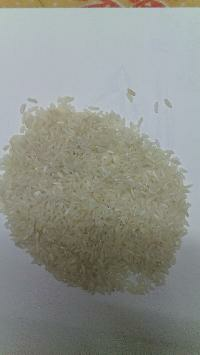 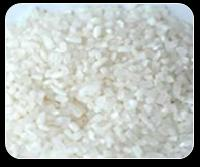 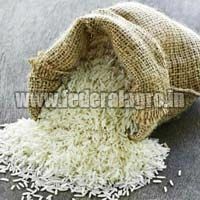 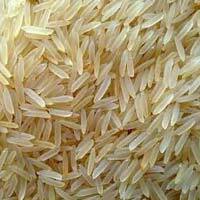 We offer Indian Rice in different quantity packaging to cater diverse demands of the customers. 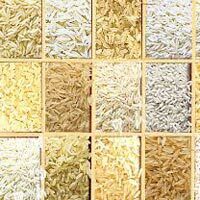 Sheela & Sujyot Shublaxmi Exports..
Deals in & Fresh Wheat since 1947 in Nagpur, Fresh Pulses, Wholesale Merchants of Indian Rice , Maharashtra.